Hello, Nerds! Well, after some recovery time, I can finally report back to you on how absolutely amazing C2E2 2017 was! There’s three days of fun to cover, so make sure you have some sort of delicious snack handy as you read on. 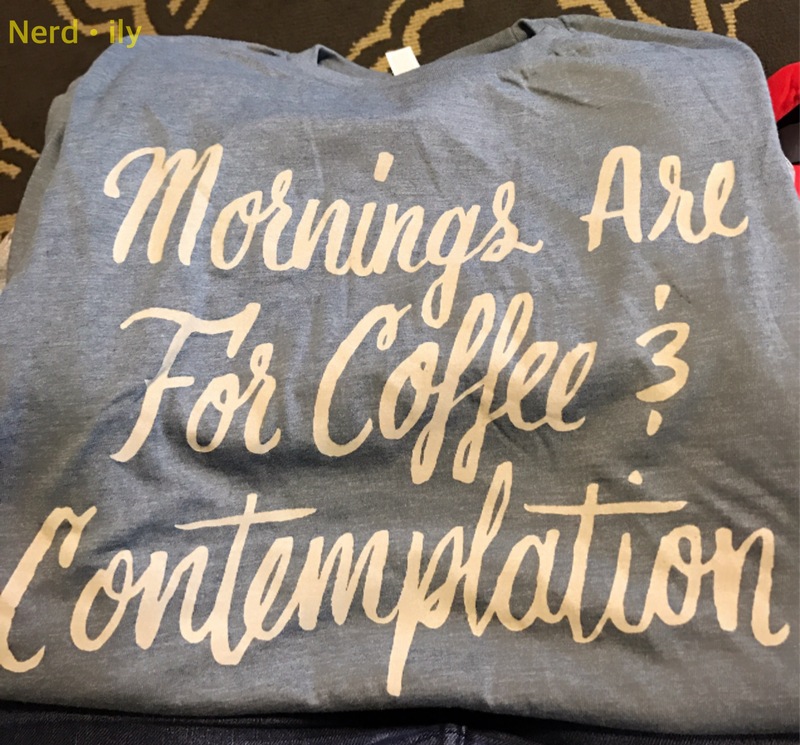 As you know, C2E2 2017 was my 5th year attending the Chicago-based convention, and I had high hopes for the weekend. My friend, Amanda, and I got to McCormick Place in the early afternoon to walk the showroom floor, and discovered that while it wasn’t nearly as busy as we were used to, it still held treasures for us. 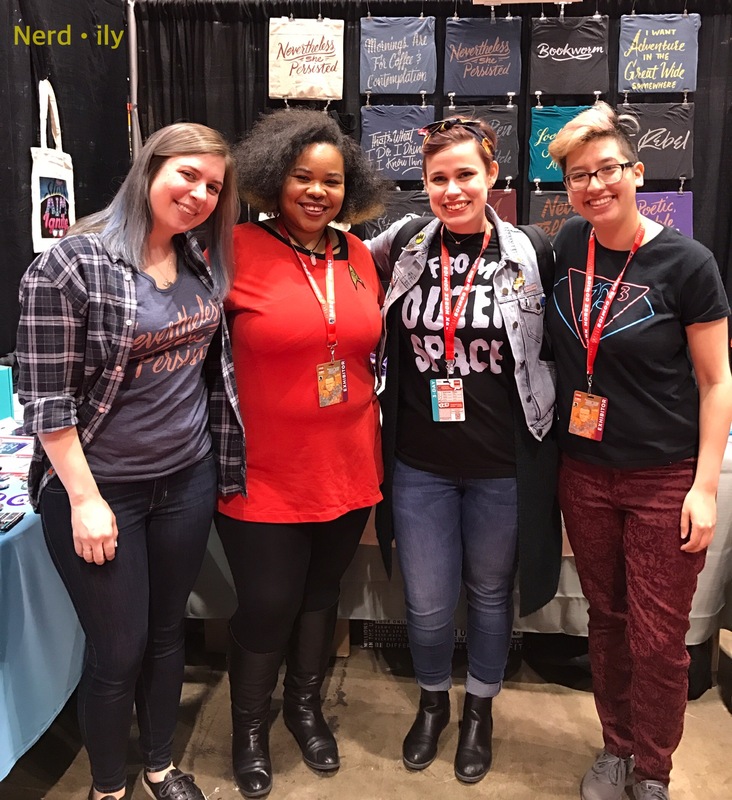 One of the main highlights from this day was the epic, impromptu meet-up with Jordan of Jordandene, Rose of FanMail Box, and writer friend, Ora. At one point, my friend, Amanda, and I walked over to wait for Zachary Levi (voice of Flynn Rider), and after much time had passed, he finally emerged. He was so nice, super chatty, and played Huey Lewis & The News. He also pinky-promised Amanda and I that he would bring Nerd HQ to Chicago. After we walked around a bit more, my friend and I decided to call it early to go back and rest up for the next day. I also had to get my Batgirl cosplay prepped and steamed for its big debut! This was the day I had been waiting for since October: I was going to finally be Batgirl! From the get-go, I noticed how much children–especially little girls–absolutely ADORE Batgirl. One girl in a Harley Quinn dressed was so thrilled to see me that she started clapping. Many parents urged their children to politely ask me for a picture, which made me feel like I was a Disney World character. Another girl, around the age of 8 or so, was dressed up as the DC Super Hero Girls Batgirl, and her mom took a picture of the two of us together. The two high points to my day came when an older woman in a wheelchair asked to take a photo with me. She was decked out in garb that featured Wonder Woman, Supergirl, and my version of Batgirl. She was so pleasant and kind, and told me that I “made her day.” The other instance happened when I was out in the main vestibule, and this man approached me for a picture. He asked me to hold a sign that said, “Happy Birthday, Peyton!” I took the picture, and asked who Peyton was; turns out that Peyton was a friend’s daughter, and he was gathering pictures of her favorite female superheroes as a birthday gift. I was close to tears. Saturday is also the big cosplay day, so many cosplayers were wandering around, which made for excellent photo opportunities–particularly with Jokers. There was also an incredible Black Panther cosplay, spot-on Captain Marvels, and an adorable Squirrel Girl, among others. During the whole weekend, I got to pester my artist friend Victor of Vantage:InHouse Productions, who’s a self-publish comic book creator. I picked up three of his comics, and was gifted a short book he wrote. While chatting with him, who is at the booth next to him but Darryl McDaniels of Run DMC! Naturally, I had to seize this opportunity to meet him, and he was super friendly and charming. By the end of the day, I was exhausted, but I had an amazing time as Batgirl. 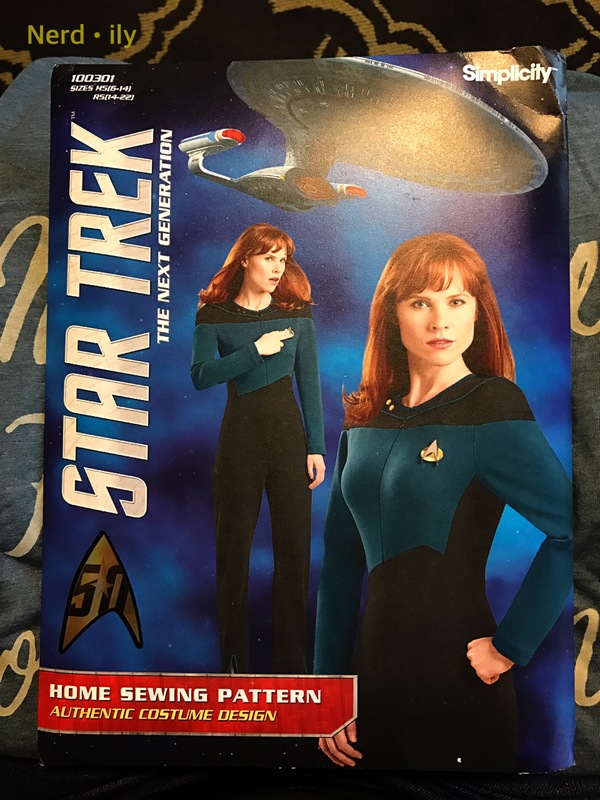 I think my cosplay was a HUGE success. Sunday rolled around, and my friend, Amanda, and I kicked off our last day with shakes from Shake Shack. We still had unfinished plans we wanted to accomplish, like meeting Jason Isaacs and other celebrities. I was also dead set on getting an issue of Patsey Walker, a.k.a. Hellcat! signed by Kate Leth. Her booth was my first stop, and she was AMAZING. 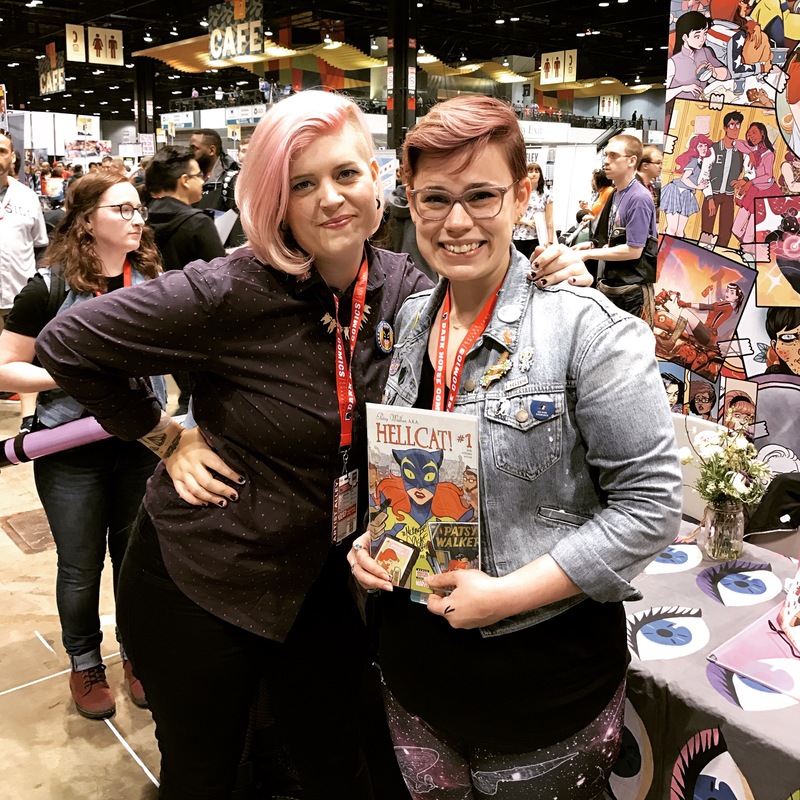 Kate Leth and I, sporting amazing mermaid hair! Not only did she sign two of my issues, but she also posed for a picture. I picked up a super cute ghost pin from her booth, as well. I also did a great deal of my shopping on Sunday, so my bags were a tad bit heavier going home than they were when I left. Original commission piece by Erin of Super Group Hugs. Overall, this year’s C2E2 was better than I could’ve ever hoped for. 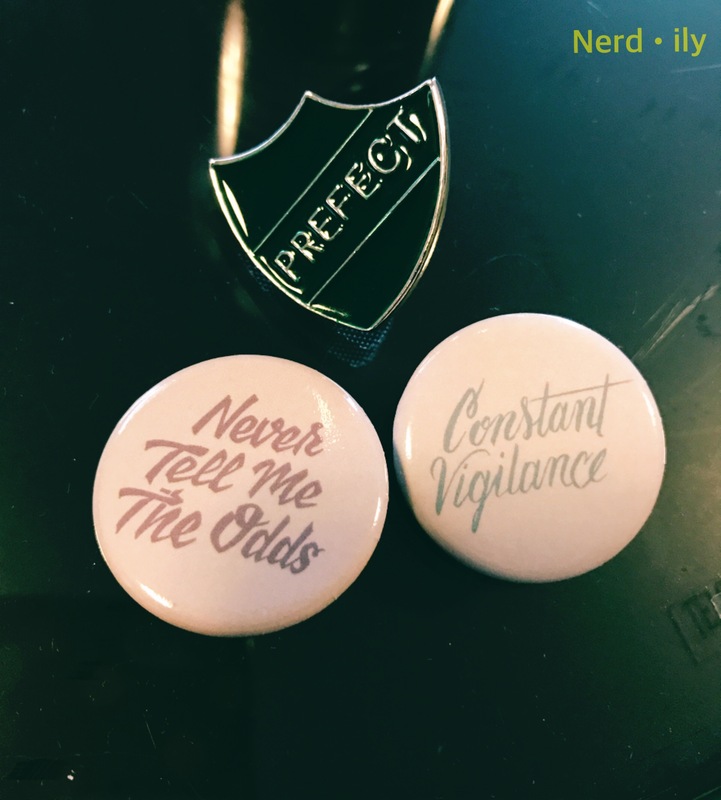 I had a damn good time seeing old friends, making new one, adding nerd swag to my collection, and fulfilling a long-time dream of becoming Batgirl. I do want to extend a thank you to all of my followers who watched the slow creation progress of my Batgirl cosplay. You all were so incredibly supportive, and it made the process even more enjoyable. I will have a full recap of its creation up on the blog soon, so look out for that if you were curious (see Part 1 now). 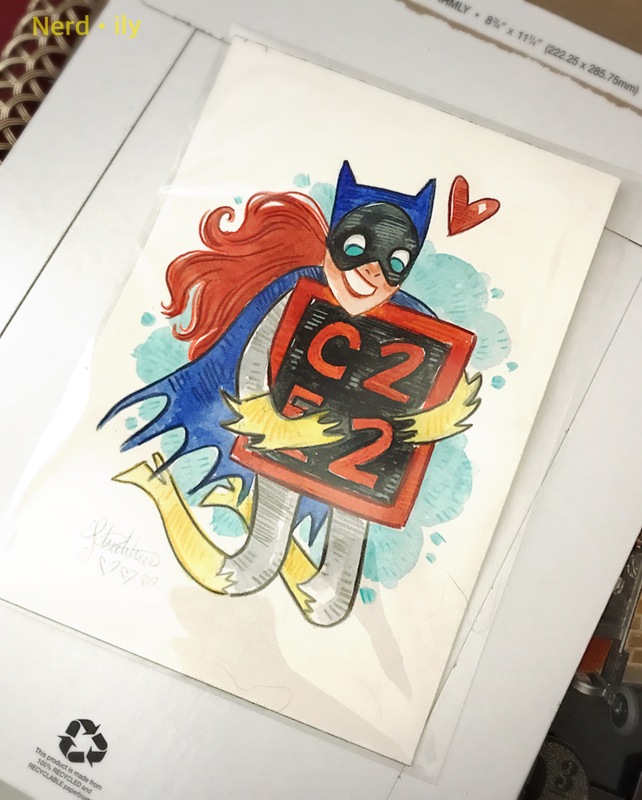 If you went to C2E2, or you’re getting ready to go to your favorite convention, let me know in the comments below so we can nerd out together! WOw, sounds like an absolutely amazing con! You looked so amazing as Batgirl!! Such a great accomplishment. I am totally dying over the comic, “My Blacks Don’t Match!” – I must get a copy someday! Thank you!! Yeah I’d definitely check out his stuff. It’s all so spooky! 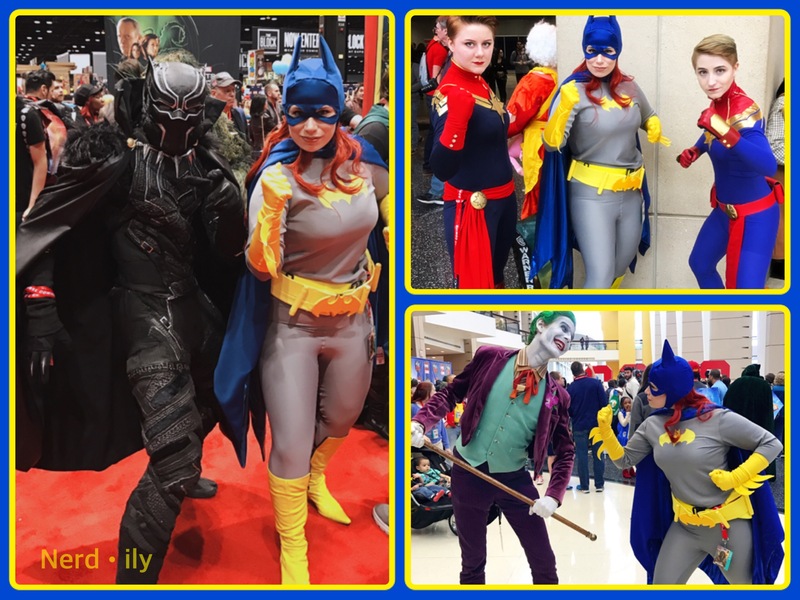 It appears you really had a great time at C2E2!! 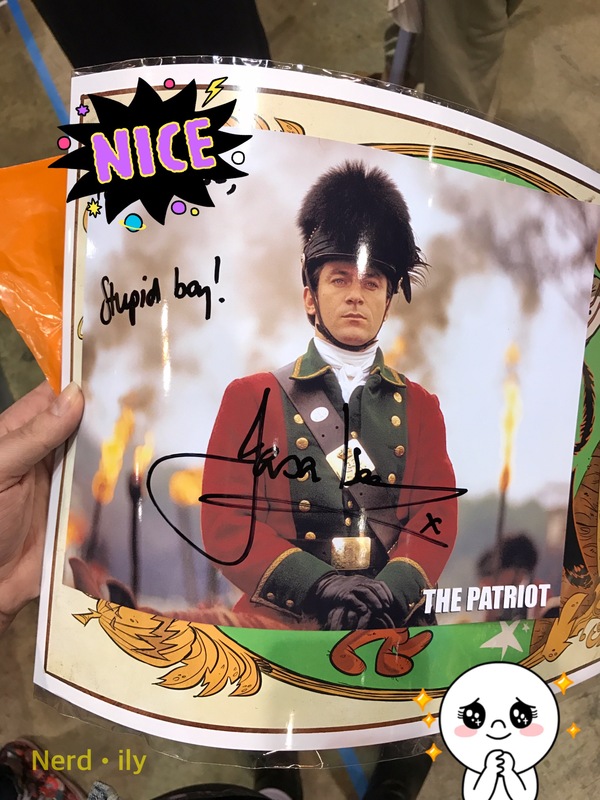 Too bad about Jason Issacs but at least you got an autograph! Yeah it was a bummer but it was still cool to see him! 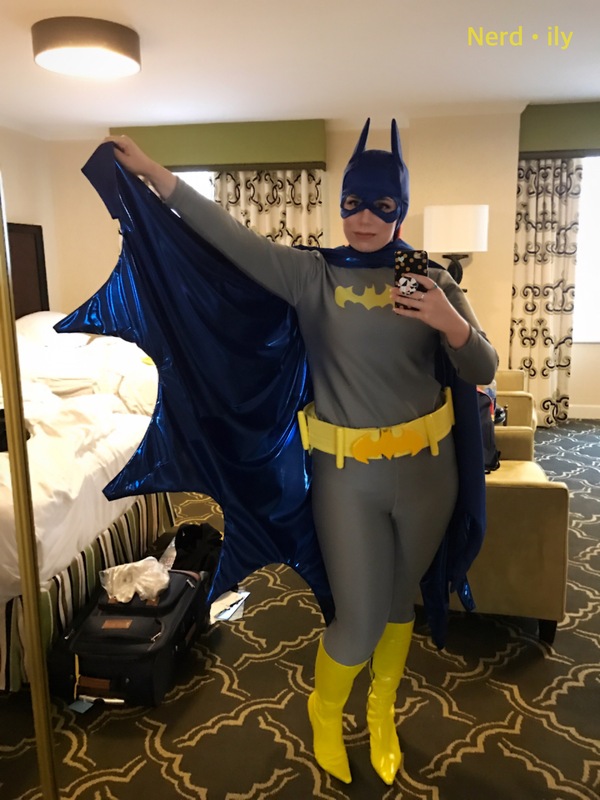 Your Batgirl cosplay turned out AMAZING! You look so great. The convention looks like such a fun time! Thank you so much!! It was an awesome time for sure!